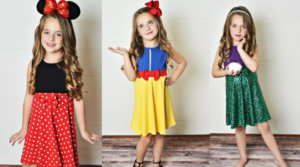 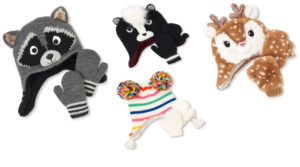 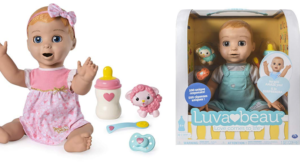 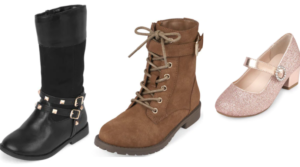 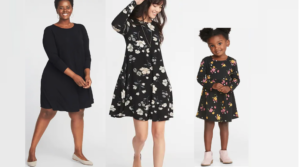 Luvabella Dolls – Save up to 66% Today Only! 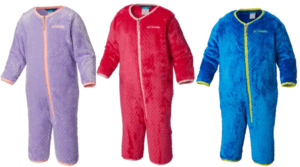 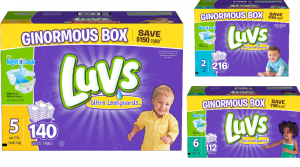 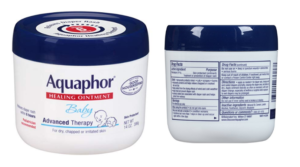 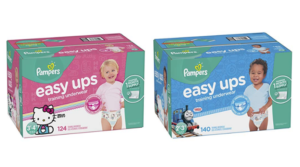 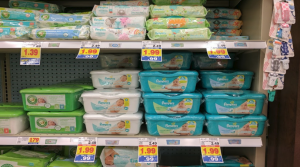 EXPIRED: Luvs Diapers Ginormous Boxes Only $19.98 Shipped (Regular $35)! 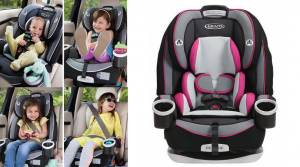 Graco 4Ever 4-in-1 Convertible Car Seat Only $179.99 (Regular $299)! 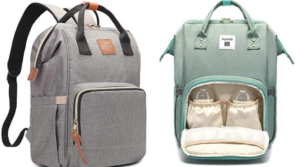 HaloVa Diaper Backpack Diaper Bags as low as $24.99 – Today Only!